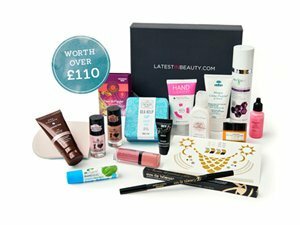 How many stars do you give CC Beauty Subscripton Box by CC Beauty? 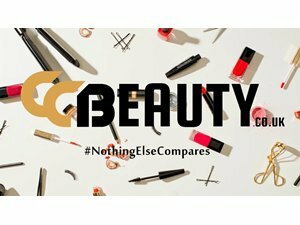 CC Beauty launched in 2014 with a vision to give our customers elite beauty products at low-cost prices. Whether you're treating yourself or getting a gift for that special someone, we can always accommodate your needs. 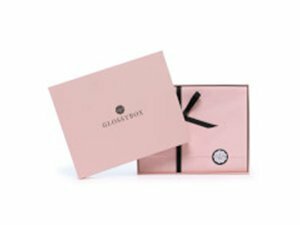 ✨I've bought 3 of these boxes and so far I am impressed! I love the fact you don't have to subscribe if you don't want to and just want to buy it as a one off. 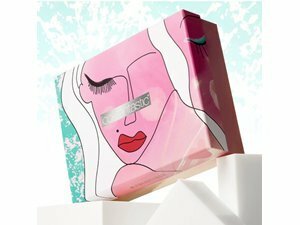 I usually wait until the near end of the month to purchase, as quite often they email to show you what is contained within the box and it is then when I make my decision whether to buy it or not. The price tag of £30 (less if you subscribe) is quite reasonable for the quality of products contained. They also have a loyalty scheme whereby you earn points on every purchase, which can be redeemed in their online store. Really happy! GlamGeekClaire, MakeUpGeek and Lovemakeup1234 and 4 others like this.